This is my second and final year-end letter written from my US Peace Corps posting in rural Swaziland. Rebecca and I have had a great experience and continue to learn so much, not only about how to help the people in our community, but how to increase the effectiveness of our work in Haiti. Life in Swaziland is full of challenges, but we are excited by the progress we have been able to make through our projects here. Swaziland, a small kingdom in Southern Africa, has a number of social and economic challenges including the highest rate of HIV infection in the world. These challenges have drawn a large number of development organizations from around the world with the shared mission of improving the lives of the people here. From our vantage point at a rural primary school, we have seen successful projects that make a substantial difference in the lives of children who need a helping hand but we have also seen the sad reverse—charitable groups that lead families to become dependent on the organizations themselves. The truth is, not every NGO makes sure that money is being used effectively and ensures projects initiated are such that teach skills, provide opportunity for education, and help reinforce the abilities of individuals as the primary tool in their path to a decent life. This realization has come over time and through many challenges but it has motivated us to make sure the work we do is focused. Rebecca and I have greatly enjoyed working with US Peace Corps because of the importance it places on sustainable projects and teaching skills and enabling locals to become leaders in their communities. No matter what project we are working on here in Swaziland, we almost always find ourselves thinking about and comparing our situation to life in Caneille. Haiti is a very different place and has not had a Peace Corps presence for many years and this is likely to be the case for some time. The lack of infrastructure, prevalence of crime, and instability of the government make it an especially challenging place for development organizations to work. That is why the work of small, lean organizations like CRDF is so important. Despite our small size, our supporters have been able to make a tremendous difference in the lives of the people of Caneille. In 2012, we saw the beginning of our seventh academic year with an enrollment of over 200 students. Thanks to our supporters and our partner organizations, these 200 students are receiving a high-quality, tuition-free education; a daily meal; and other important services. In addition, 100% of the money you donated to CRDF has, and will continue to make its way directly into our work on the ground. Our minimal overhead costs (website hosting, money transfer fees, printing) are covered by donations made explicitly for those purposes. On the US front, we saw another exciting development this year with the launch of our CORE Support Team. The CORE Support Team offers the opportunity to be a part of a small group of individuals directly supporting L’ecole de la Grade de Caneille, our 1-6 grade primary school. Making up a group of 50, each individual member will make a commitment of support of 30 dollars a month for a 1-year term. This group will provide for the necessary funds to maintain school operations at their current level. To date, we’ve enrolled over ¼ of our target of 50 members in the team. This is a great start, but we still need you. To join the team, either click here and sign up for your $30/month ‘subscription of support’ to be automatically deducted from your credit/debit card or PayPal account – OR – donate the full $360 annual commitment at once either online or by mail. To ensure CORE Team Members see the impact of their generosity, they receive a seasonal newsletter with additional pictures and updates on the school. We look forward to having you on the team. Don’t forget, that team members do not need to be individuals—families, co-workers, or clubs can also share in a single $30/month commitment. 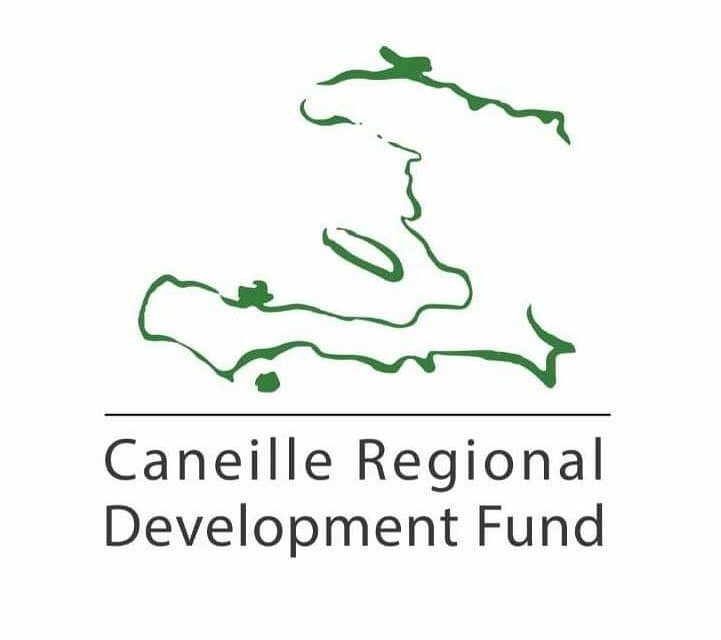 As we move into 2013, we at CRDF hope to reach full enrollment in the CORE Support Team to ensure that we can continue to provide quality educational opportunities to the children of Caneille. Also, following the completion of our Peace Corps Service in Swaziland this August, Rebecca and I look forward to focusing our efforts to help the students and teachers of École de la Grace de Caneille to learn in a secure and distraction-free environment through the construction of permanent classrooms. We once again thank you for all of your support over the past seven years and we look forward to working with you to help bring education, healthcare, and opportunity to the people of Caneille. P.S. Frequent updates on our Peace Corps Experience can be found here.